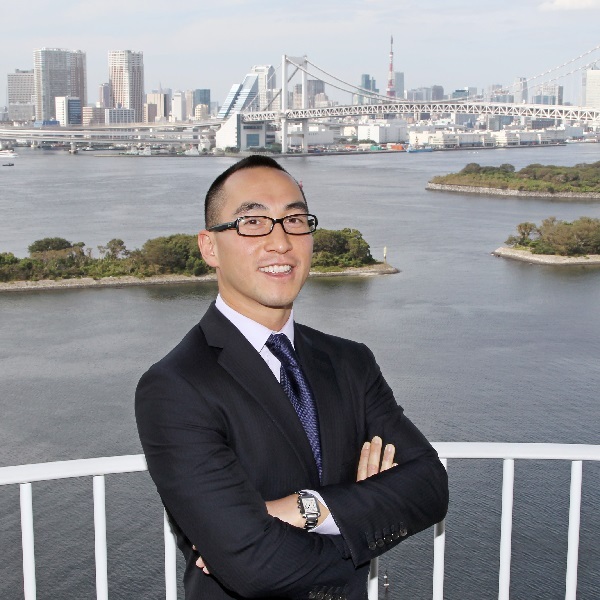 The casino magnate Lawrence Ho is seeking to make a major move into Japan and is planning on huge investment in the country. The man behind Melco International, who is valued at $2.6 billion, has already moved the firm outside of Macau with resorts in the Philippines and Russia. Japan already has major gambling businesses in the forms of horse betting and pachinko. However, last year the country passed a bill to legalise casinos and Ho believes that there is a fortune to be made. Lawrence Ho is the son of the Macau gaming legend Stanley Ho Hung-sun and he recently said that while his father “revolutionised” the industry, he lacked the motivation to keep growing. Over the last year, Macau has seen a recovery in casino revenue, thanks to a strong VIP-sector kept alive by mainland high rollers. However, the region is now under pressure from Beijing to diversify away from gambling. China recently halved the cash machine limit for UnionPay cardholders visiting Macau as part of an effort to restrict massive capital outflows caused by the falling yuan. However, Ho has said that he is confident that his casino license, which will be expiring in 2022, will be renewed. His company, Melco International, is now worth $4.36 in market capitalisation and Ho has said that while he will continue to expand abroad, Macao will remain the centre of his business. “Macau will always be the best integrated resort gaming market in the world because it’s on the doorstep of China,” he said.